Get into the festive spirit with an evening of classic Christmas songs. 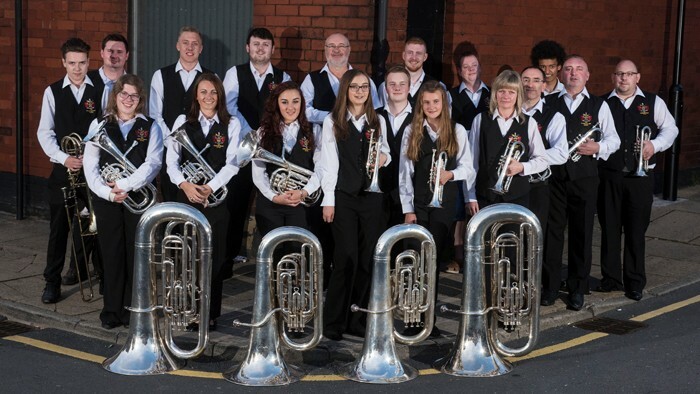 Following their appearance in 2016’s Brassed Off, we’re delighted to welcome The Oldham Band (Lees), current First Section Champions of Great Britain, back to the Coliseum for this one-off spectacular. This concert offers a joyful journey through Christmas classics and popular carols to join in with, including: Silent Night, 12 Days of Christmas, White Christmas and Frosty the Snowman, as well as Oldham Band’s favourite songs from their repertoire. Please join us for this wonderful winter evening of music, the perfect way to begin the festive season.